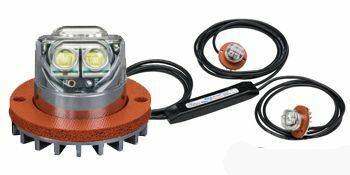 These high intensity directional LED warning lights are specifically designed for vehicle headlight and tail light applications. Optic design produces wide angle light dispersion and maximizes secondary light output reflected off the vehicle light casing. Multiple units can be synchronized to flash alternately or simultaneously.